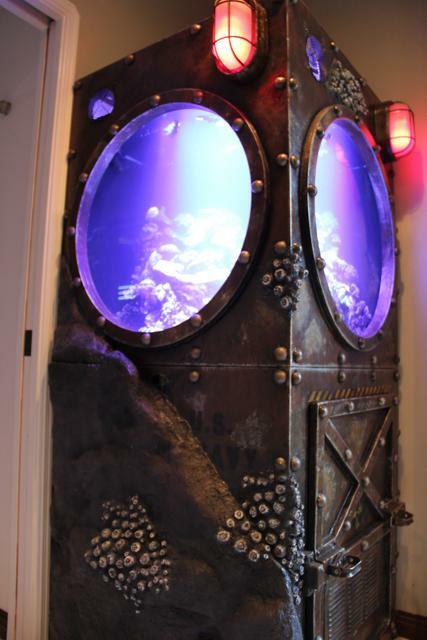 Give your home or office aquarium a custom themed look. 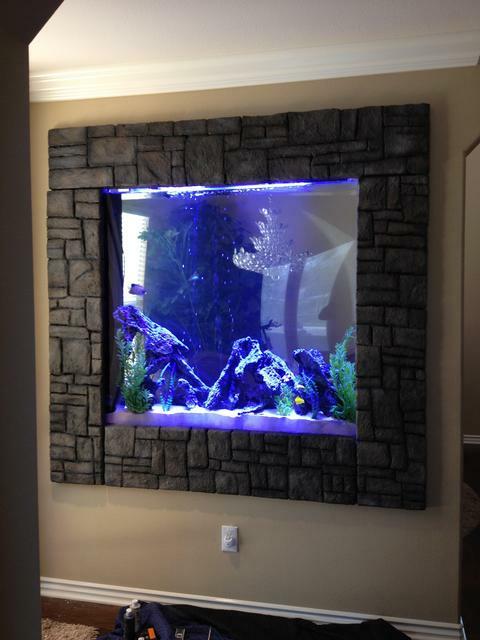 Let us create an environment for your aquarium that will leaving your clients and guest talking. 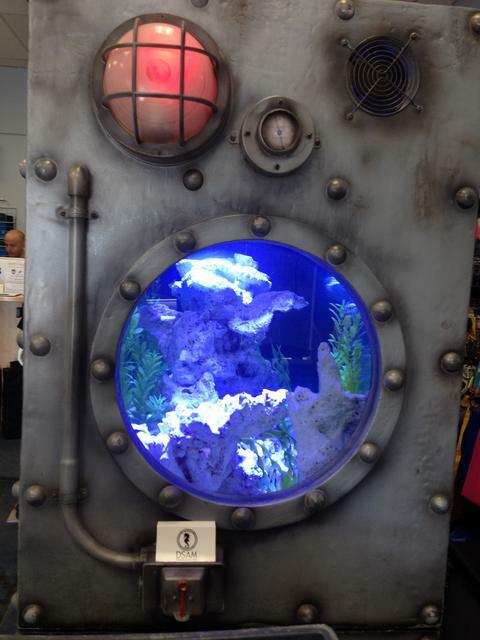 We can create any style or theme to fit your space. 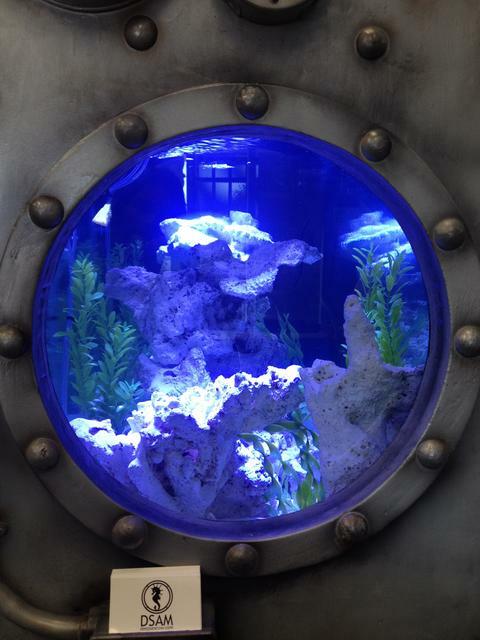 We can also incorporate your company's custom logo into the rock- scape of your aquarium, interior or exterior. 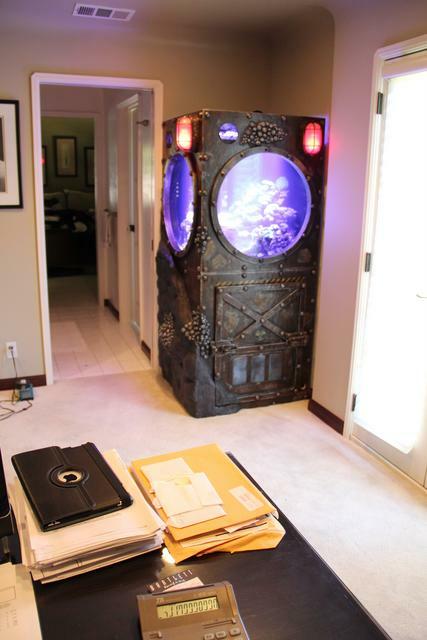 Let our experts create a 3-D rendering to preview your vision, and see it in it's environment.